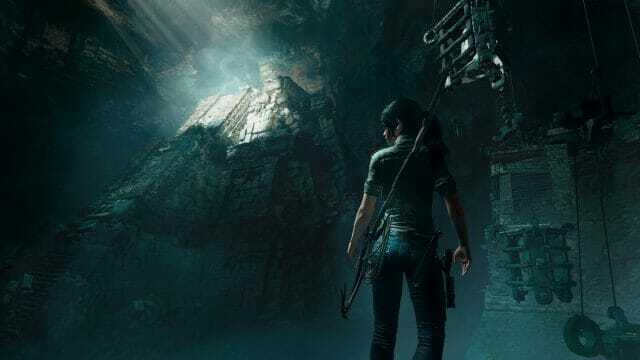 Following the successes of Tomb Raider (2013) and Rise Of The Tomb Raider (2015), this time Eidos Montreal has taken over the reins for Shadow Of The Tomb Raider, which is set to be released on 14th September 2018. It’s also been confirmed by studio head, David Anfossi, that production costs of the new game are upwards of $75 million with a further $35 million for promotion. That’s a hefty budget of Hollywood-style productions costs and for that kind of money, they’re expecting sales of the new game to give them a big payback. It’s said that the two previous games produced sales of 11 and 7 million units respectively, the latter figure being somewhat disappointing according to many speculators. 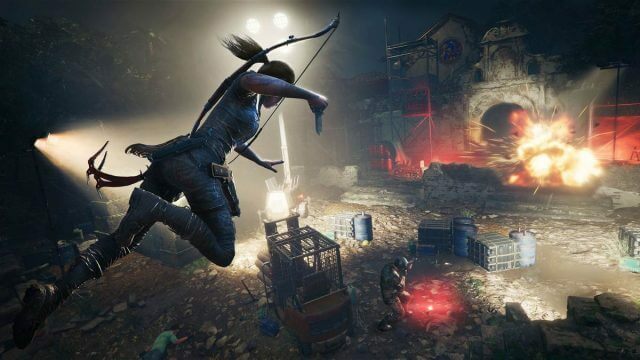 Like many Tomb Raider fans, I for one hope the game is an unbridled success, especially since this is the end of Lara’s reboot and we, as gamers, have no idea what lies in store for her after Shadow. Lara is no stranger to South and Central America, having conducted missions in both Peru and Mexico in previous games. 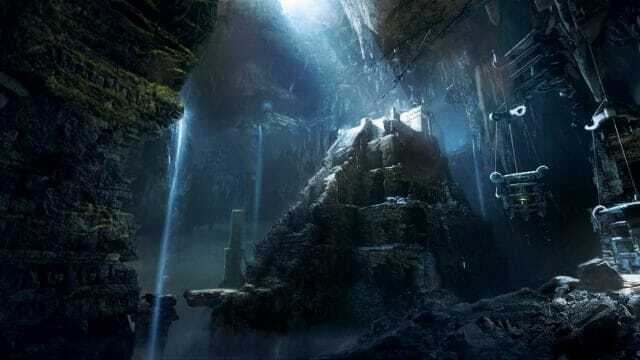 The new game begins a few months after Rise of the Tomb Raider, with Lara travelling to Mexico, and later Peru, in order to prevent an apocalyptic event foreseen by the Mayans, but ends up setting it in motion herself and accidentally killing scores of innocent people. Wracked with guilt, Lara blames herself and rather than survival, the game’s theme is based around Lara improvising and facing the consequences by trying to make the world a better place, yet not quite understanding her place in it, at least according to many commentators. Trinity, that shadowy organisation that seems to follow her around everywhere, is once again involved and Lara vows vengeance against them for what they did to her father. This brings Lara into conflict with one of the leaders of Trinity, a man named Dr. Dominguez, and one hopes that we’re not forced to deal with her emotional state any longer than we have to in the new game, because in Rise, the issue was ever present and unnecessarily overbearing at times. Frankly, it’s the raiding of tombs most fans want to pursue and not her emotional state. As with most Tomb Raider games, I’m in no doubt that this new Lara Croft adventure will have the all important ingredients of replayability, an aspect which runs through the entire series. In fact, I still replay most of them from time to time, especially the last two, as the combat and visuals are both exciting and stunning. Anyway, expect actual game-play to be revealed at E3 Los Angeles this coming June 12th – 14th, but in the meantime, here’s a short reveal to whet your appetites and some more in-depth detail can be found at Stella’s Tomb Raider Site. Of all the versions of Tomb Raider you have played which was your favorite and why? Robert, that’s a good question which has got me scratching my head actually. Tomb Raider II was the first TR I played so naturally it has a special place, not least the puzzle element which is sadly lacking in the Tomb Raider games of today. Tomb Raider Anniversary is a superb remake of the first game, especially because it still looks great compared to the pixelated earlier games. If I could cheat a bit here, my favourite TR from the 90s would be TRII for the challenge and from the later era it would be Rise of The Tomb Raider, because it looks so fantastic and has some really great weaponry. Of all the Tomb Raider games you have played which is your favorite and why?